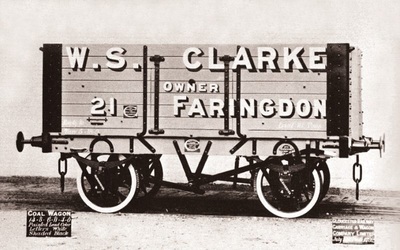 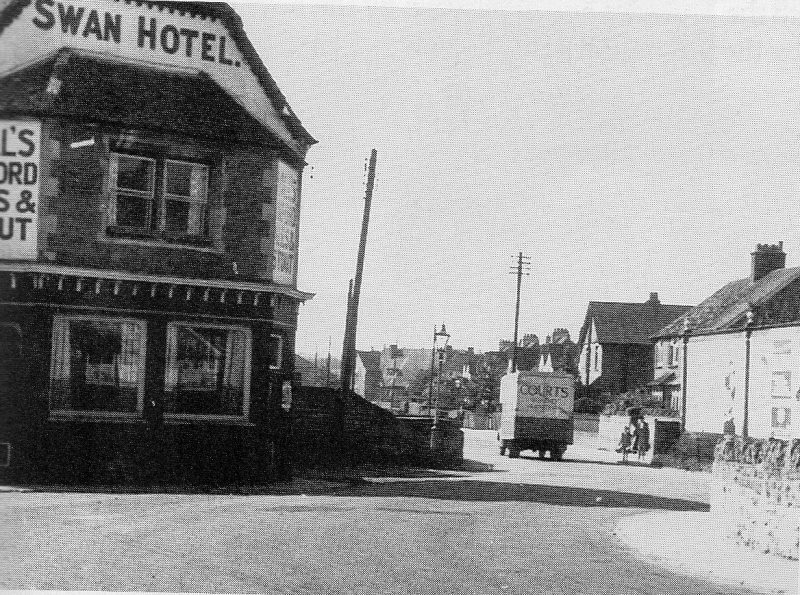 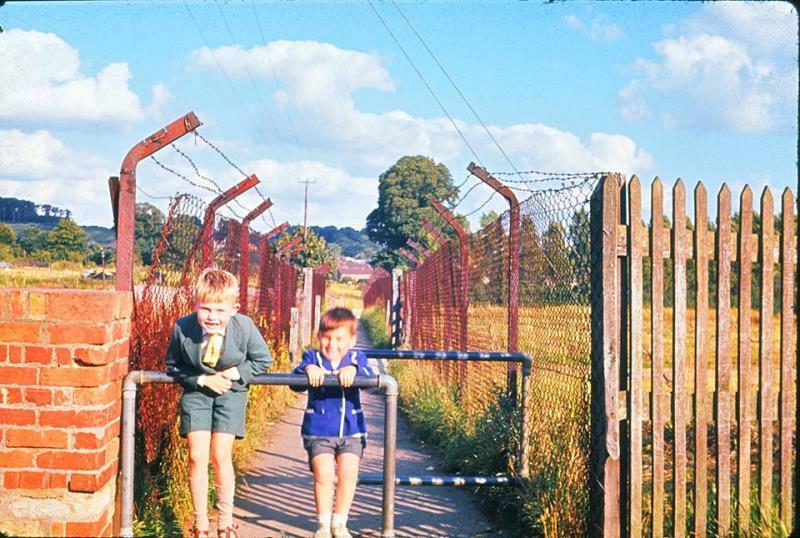 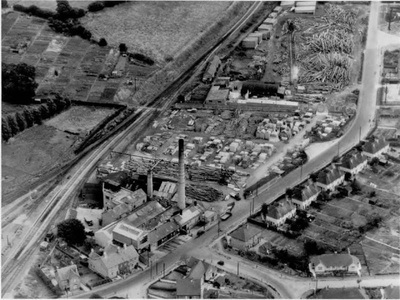 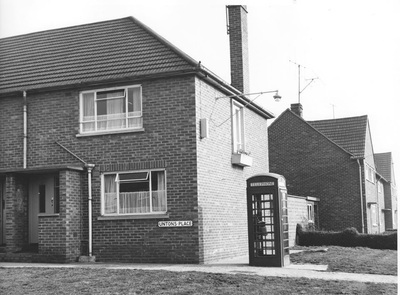 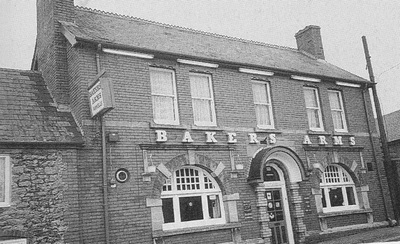 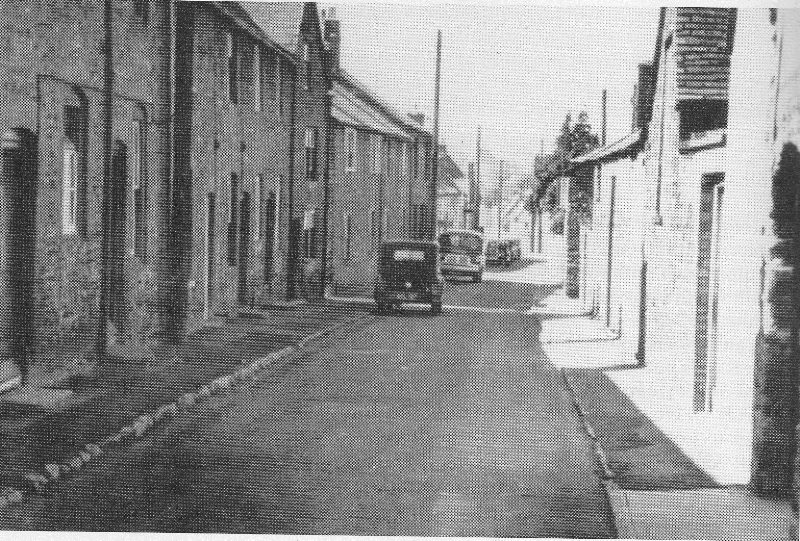 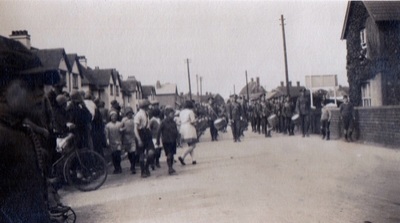 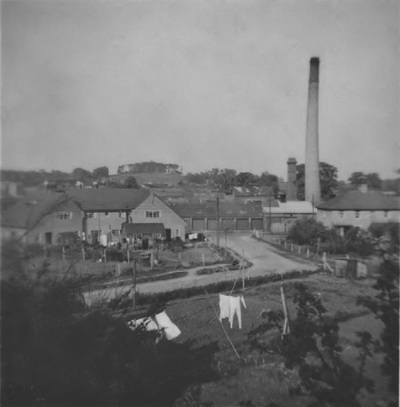 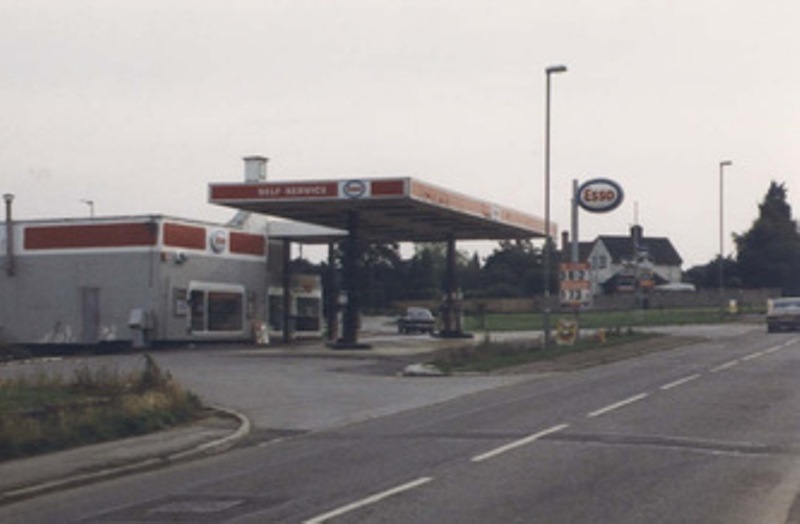 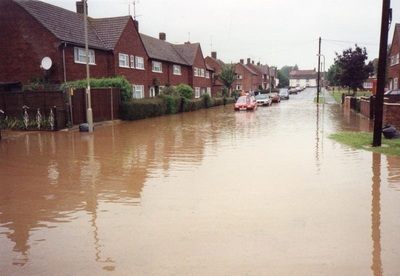 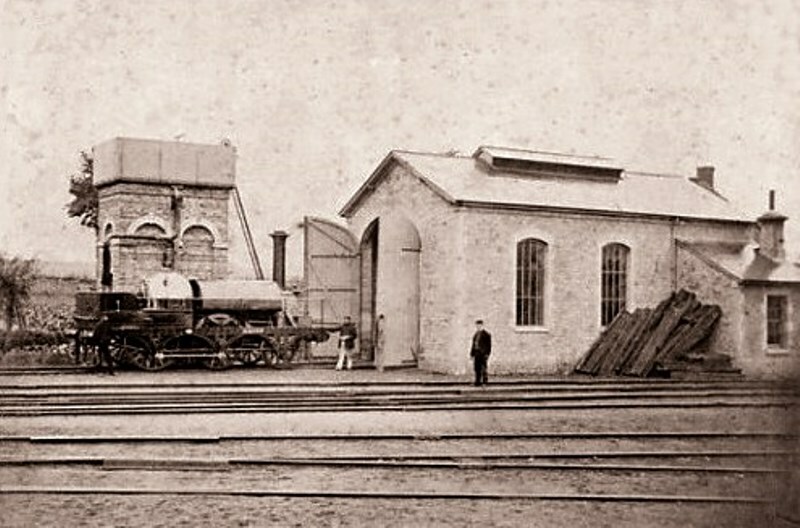 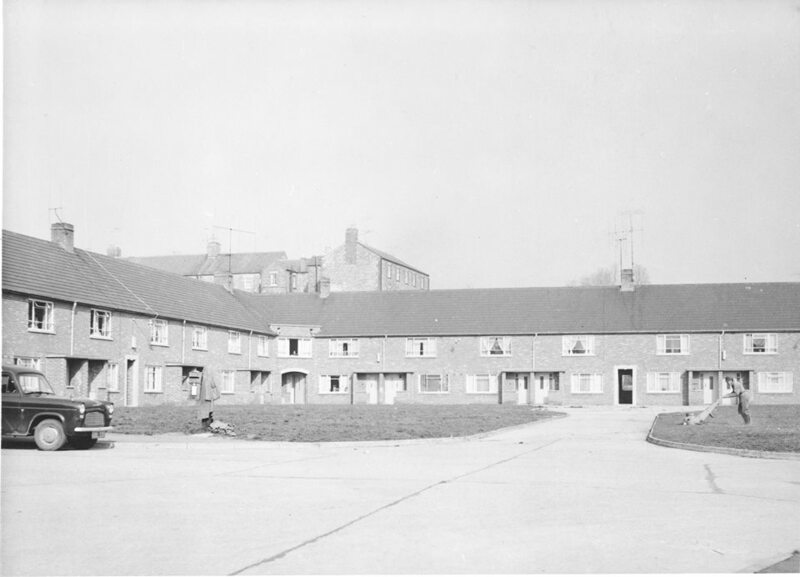 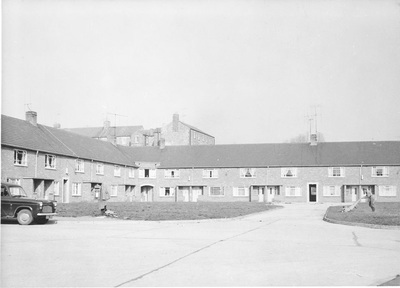 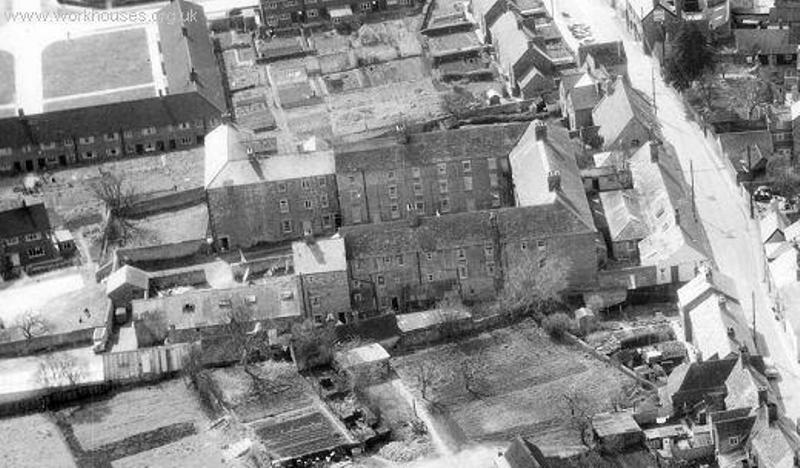 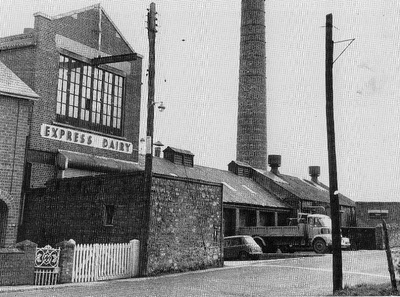 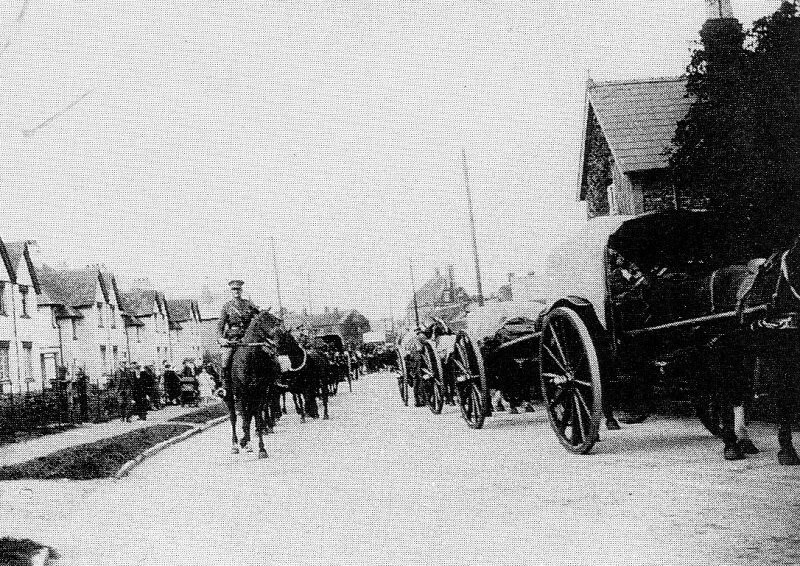 Photos of Faringdon Ferndale St, Park Road, Station, Untons Place - Faringdon Community Website. 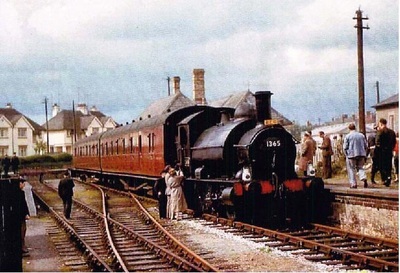 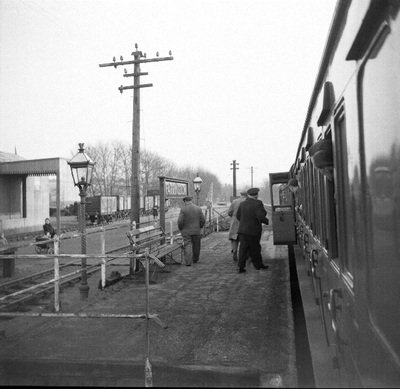 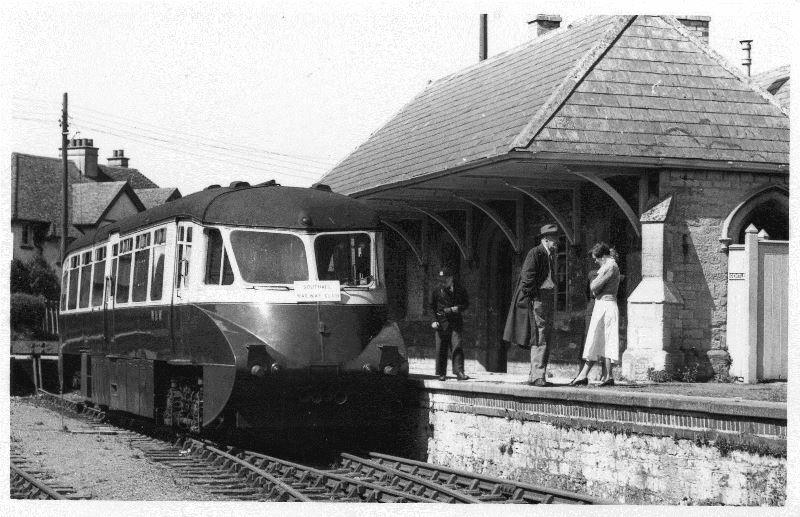 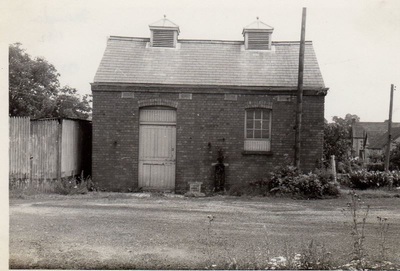 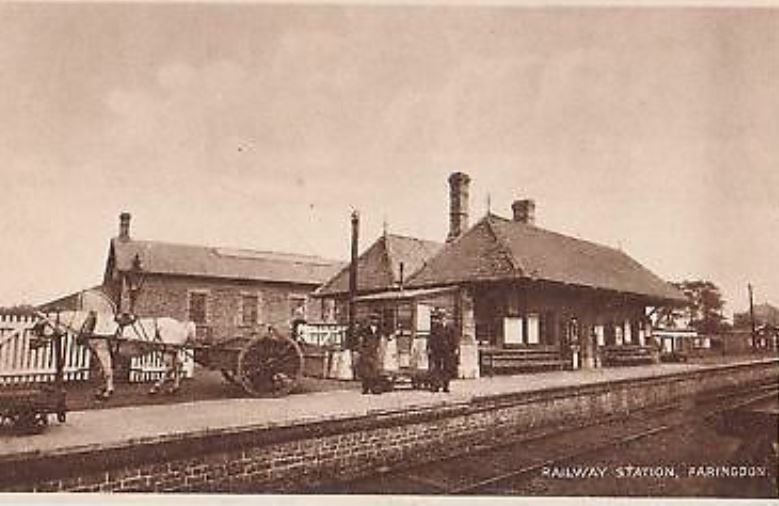 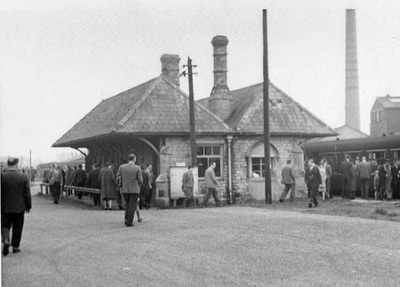 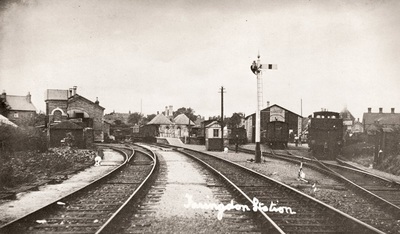 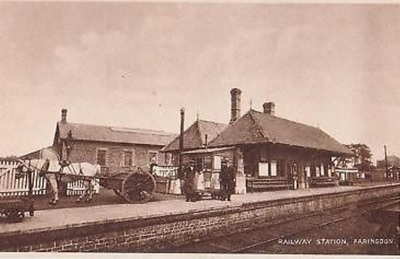 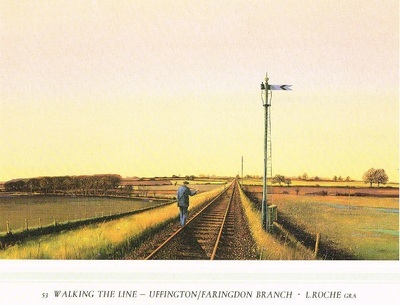 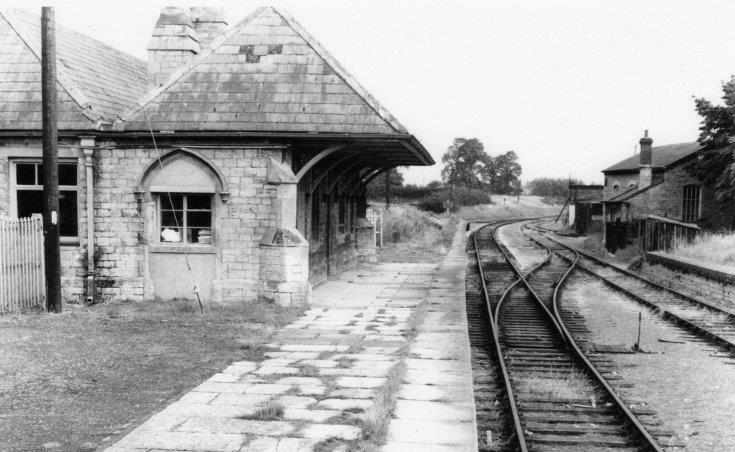 Faringdon Station 1955. 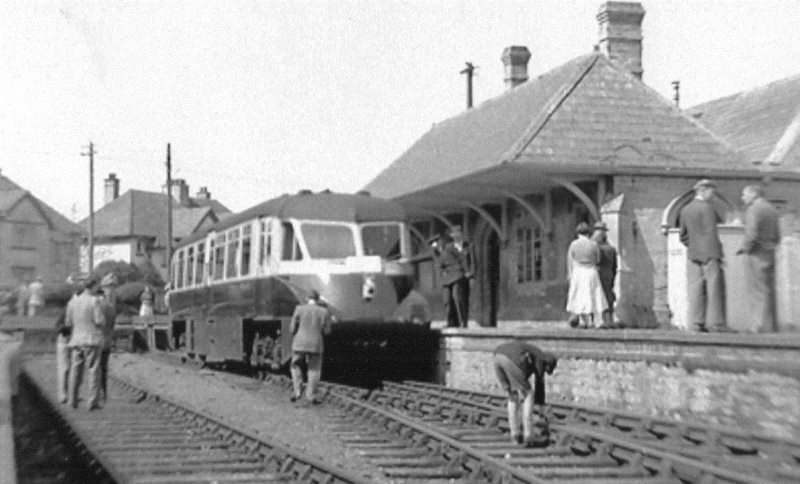 Last Day of Passenger service.